All posts tagged "Fat Joe"
Between Me & You, let’s Get It Poppin’ @ the Resorts World Casino in NYC! 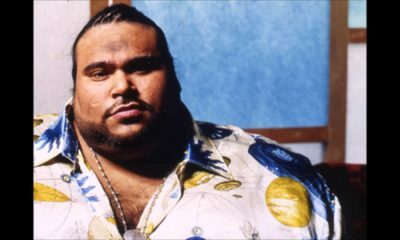 The Latino rapper said that the late Big Pun "was surrounded by idiots." The rapper lost a TON of weight!